Le Tien Thuong, deputy general director of Vietnam National Textile and Garment Group (Vinatex) stated that the total apparel export turnover is estimated to increase 30 percent year-on-year and reach US$6.16 billion in the first six months of this year. He added that with a great amount of capital flowing into the textile and garment sector, its projected target of over US$13 billion is within reach. Textile and garment exports in Vinatex alone reached US$1.22 billion, an increase of 32 percent compared to the same period last year. Thuong said that the US, European and Japanese markets were the biggest consumers. Vietnam’s apparel export growth increased by 29 percent to the US, compared to last year. 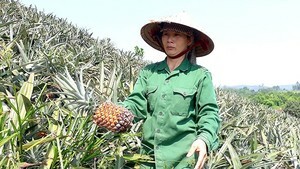 Viet Nam's apparel exports reached US$11.2 billion in 2010. 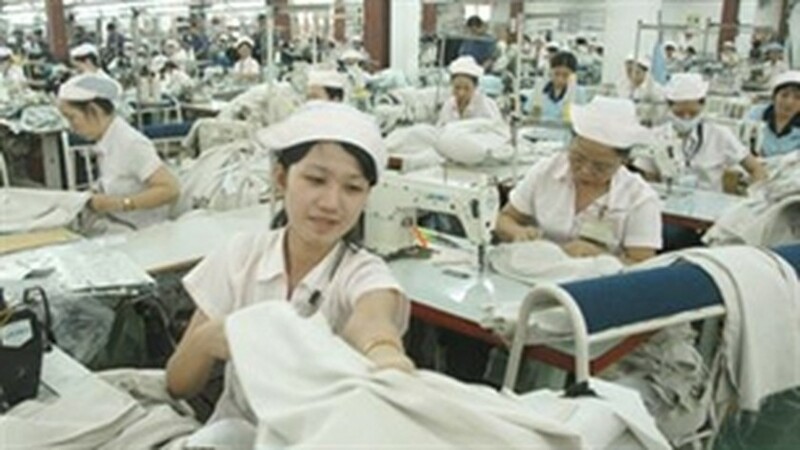 Thuong said that while the country's garment exports had surged, there were also positive signs in the domestic market and major producers like Viet Tien and Nha Be were expanding with retail outlets nationwide.